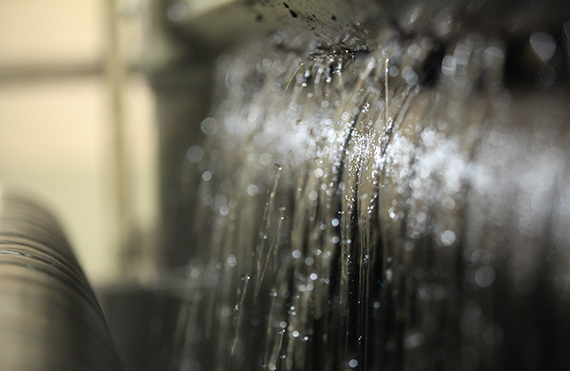 Mou Fung Limited, a denim mill established in Hong Kong since 1970 founded by our chairman Mr. Johnnie Lau. 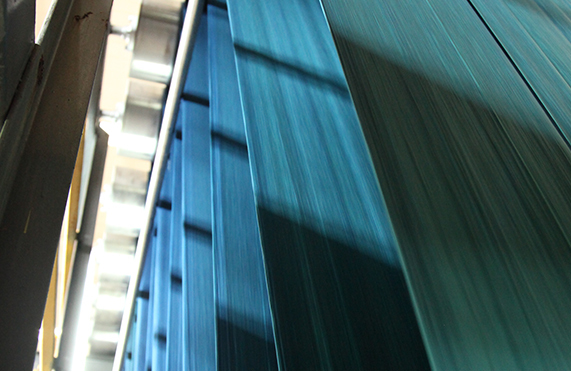 A mill started in 10,000 square feet with only 49 sets shuttle weaving looms. 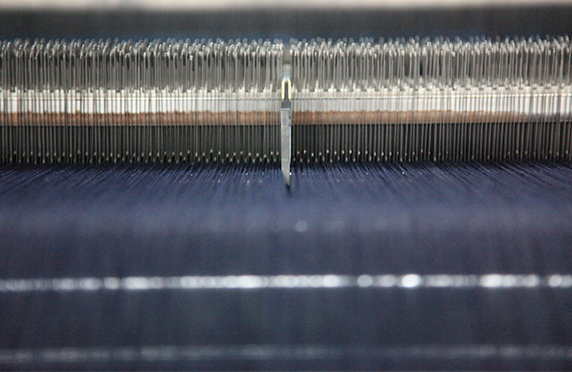 Mr. Lau’s vision is to produce high quality denim for his customers all over the world where he put most of his investment with the well established machinery like Sulzer looms from Switzerland. In 70s, world growing demand on denims lead to more and more denim mills opened in Hong Kong. Mou Fung is the first to introduce rope dyed into Hong Kong and be one of the earliest mill to use such dye technique in Asia on providing better color and consistency for customers. © Mou Fung. All Rights Reserved.